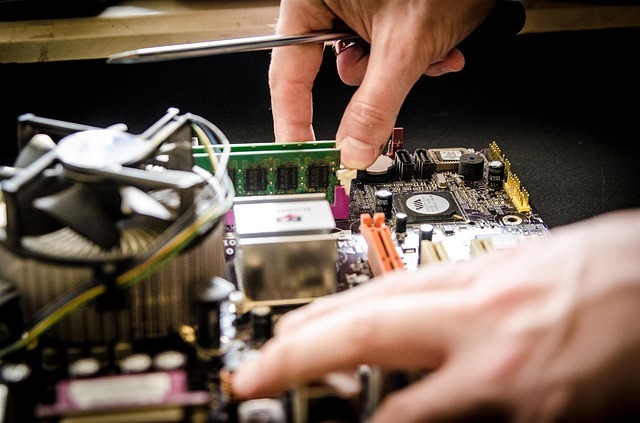 Technology Is It Good To Have DIY Or Hire Experts For Computer Repairs? Is It Good To Have DIY Or Hire Experts For Computer Repairs? It is very common to see people trying to fix various computer issues on their own. Though a lot depends on their skill level and the speed at which the updates, changes and all other crucial troubleshooting activities will be performed, it results in huge savings by simply fixing small computer repair jobs yourself. Nevertheless, much the same as any type of repair, you must first analyze all the basic stuff about your computer. Always remember, before you make an attempt to fix your computer on your own, you should have the basic know-how about computers on the whole. Basic computer issues like malware/virus attacks and slow functioning can be easily fixed with regular maintenance activities. To re-establish flawless and prompt computer functionality, you have to ensure that you perform regular maintenance such as defragmenting the hard disk, running disk cleanup periodically, installing and updating the antivirus and anti-malware, data backups and recovery applications. Such measures are quite beneficial in keeping your system from crashing in the first place. They are pivotal in keeping every single of your programs and files against the usual assaults of threatening malware, spyware, and other computer viruses. When you have to deal with complicated issues, which generally comprise of file and software related issues such as corrupted files, system recovery, auto shutdown and much more, it is strongly recommended that you opt for the services of skilled IT professionals to ensure there is not any loss of data in your system. Once your computer crashes, you need to consider what could have happened before you finalize on doing the repairs on your own. Never try fixing the system if you do not know anything about it in the first place. Reading blogs or watching online tutorials perhaps be a good option to consider when you have to fix minor issues. But, if you need to re-establish your system to its smooth condition, hiring experts is the only option you have! Why Hire Expert IT Services? 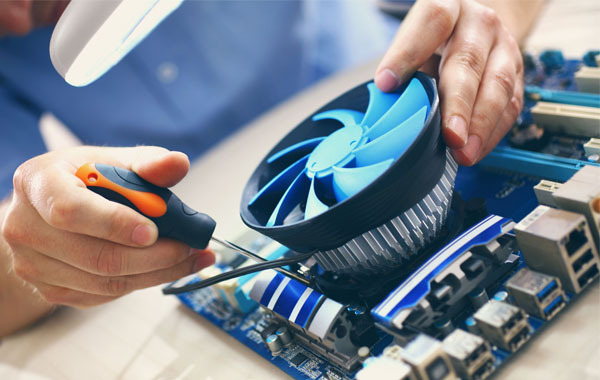 By hiring skilled professional to fix your computer entirely removes the chances of any issues reoccurring and helps immediately restores the functions of your computer. Rather than fixing the computer issues on your own, IT support services offer you with a useful and affordable alternative to fixing your PC issues no matter how complicated they are. https://we-fix-computers.net/ – A team of skilled IT experts is there to assist you with computer repairs, mainframe configurations, security, upgrading and much more. It will not only save you money but time too as they are completely trained in taking care of a wide range of computer issues. Do You Have The Potential To Turn A Struggling Venture Into A Successful Business? Data Recovery – How To Retrieve Data From Your Hard Disk Failure?